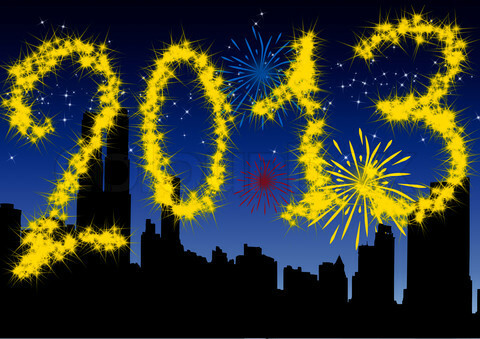 I am so excited to start a new year - 2013! 13 is my favorite number, so this will definitely be the year! We will probably be purchasing a home in early 2013 and I see 2013 as the year that I finally get my own book room - a major dream of mine! The boy will also be getting his own study of sorts for all of his police gear! What are you most excited about this new year?